Hey everyone, while I catch up with writing new articles for you. I thought I'd leave you a few to sort through. 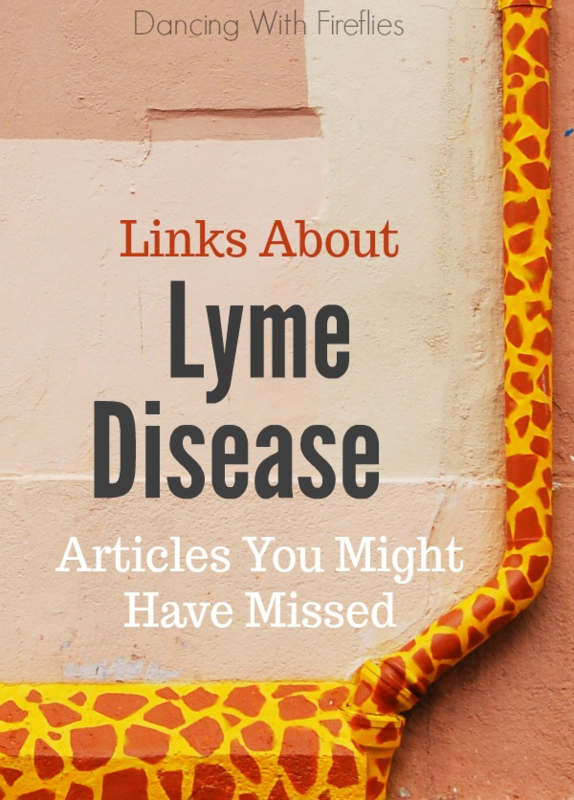 These are some of the many articles I've written about living with Chronic Lyme Disease. I know a lot of you have come here looking for more information maybe for yourself or someone you love. So I wanted to take today to give you a few of my articles and open it up also for you to ask your questions. I'll answer your Lyme questions as quickly as I can. And maybe they will even end up in future posts! Lyme Disease – I Blog. So others aren’t alone. More facts about Lyme Disease. I am going to forward this to my brother, he was diagnosed a few years ago and does struggle with the lasting side effects from time to time. I hope he finds something useful. Thanks for sharing.